Mothers are a special part of the universe that should be appreciated every day, but especially on Mother’s Day. 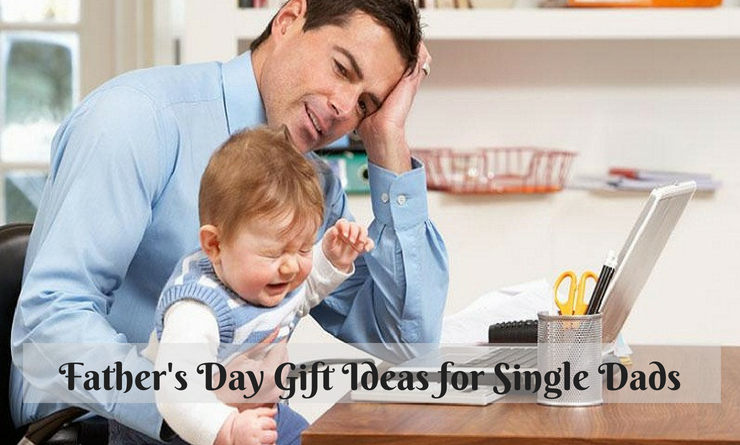 One of the most challenging things every year is coming up with fresh ideas for a gift that conveys just how much you love and appreciate her. This becomes an extreme sport when you are working within a certain budget. 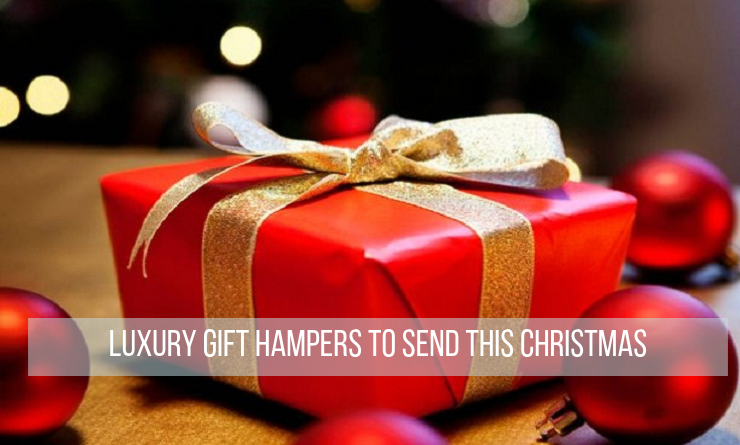 As such, one of the best options becomes gift hampers for her. 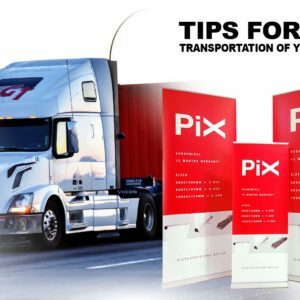 Coming up with the perfect gift hamper is however not as easy as it seems. This is why some people prefer finding packs that have already been put together by professionals who deeply understand the art of gifting. These hampers also come at a great discount, saving you a lot of money as compared to putting one together yourself. 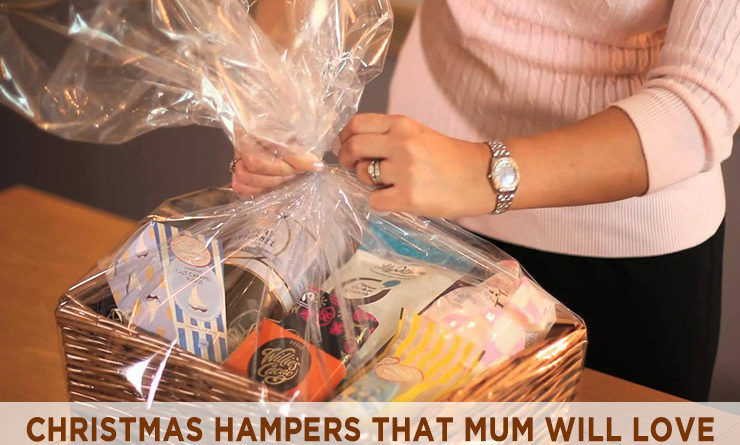 We looked around put together a selection of baskets that would blow your mum away. This is the best present for someone who enjoys cooking. To start with, it comes with 120 of Maggie’s favourite recipes straight from her kitchen that have been tried and tested, including on television. This recipe includes all of knowledge she has gathered over the years, and all the foundations of good eating, that will have your mum experimenting with dishes in the kitchen. 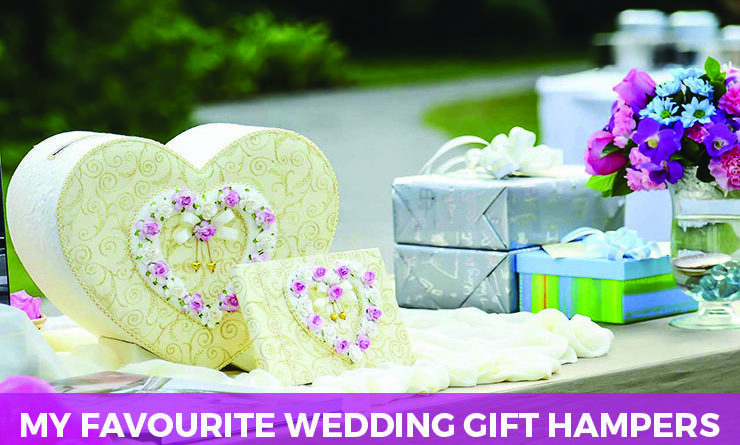 It is also accompanied by a signature gist card and presented in a stylish basket with a ribbon to boot. It also comes with seasonal produce that the name Maggie Beer is known for. These include the Maggie Beer extra virgin olive oil, and Olsson’s Hand Harvested sea salt. Other components are Rolanda Fig and Walnut, Rich Chocolate’s fudge and a Random Harvest Mini Me. The Mini Me has Kalamata & Roasted Garlic tapenade, Fireball Chilli Mustard, and Lemon Garlic dressing. 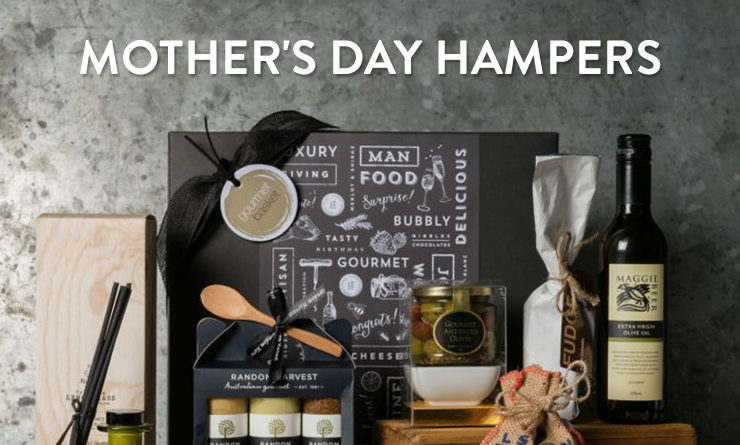 If you are looking for a comprehensive hamper for a mother who is a sweet tooth, then this is a perfect one to get. It has everything from biscuits and sweets, to chocolates, and other accessories. Under biscuits and sweets, you get a bunch of Morgan’s products with their renowned quality and taste. They include the crunchy peanuts roasted in authentic Australian honey and some of the finest flavourful indigenous almonds roasted in classic French vanilla to give them a unique taste. You also get crunchy macadamia shortbread made with pure butter, from The Woods Farm. The chocolate selection is equally impressive. It is 7 types of chocolates, with some notable names such as Butlers Pink Marc de Champagne Truffles and Willies Venezuelan Pure White Chocolate. Other accessories include hand and nails creams, and apricot condiments. 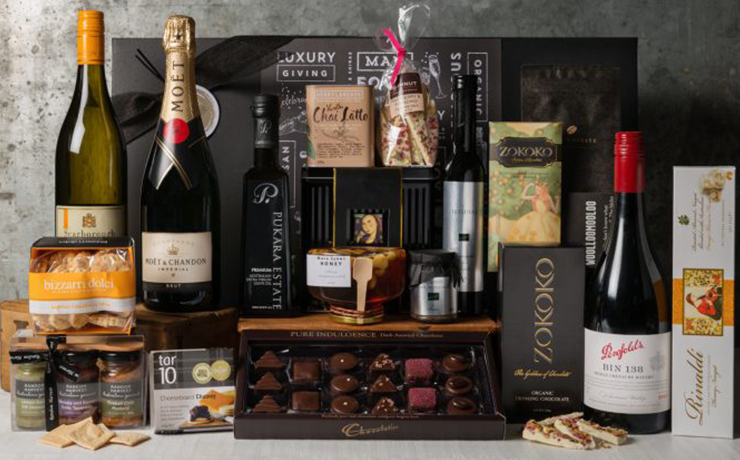 As the name suggests, the centre stage in this hamper is taken by the sparkling wine. It is a hamper that has been cleverly put together, using the wine to offset the richness of the snacks. To understand this, the gift basket comes with a 750ml bottle of Trilogy Cuvee Brut and a box of Rinaldi Almond and Honey Nougat. It also comes with Charlie’s traditional Raspberry and Passionfruit Melting Moments. All these are expertly wrapped in a handwoven basket, that is then tied off with a satin ribbon and a card included. 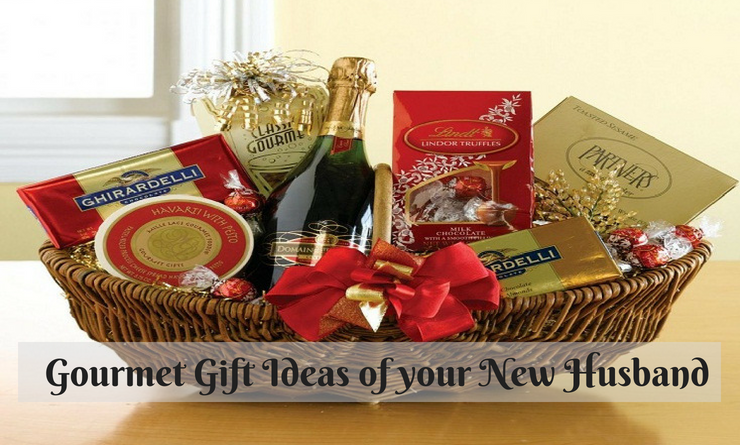 The aim of this gift basket is to get them to that place where all their worries slip away. It is the perfect relaxation tool, with the Goodnight Co Charcoal Silk Eye Mask helping them catch a goodnight sleep. It also has a blood orange candle that is perfect for a relaxing mood, maybe during yoga or when taking a bath. The box of Kennedy & Wilson Chocolate Bears can also be enjoyed during the same bath under the glowing light of the candle. The final component of this hamper is the therapy hand crème by OP which will definitely leave your hands feeling soft, without leaving them greasy. If you know someone that enjoys a quiet bath, with a glass of champagne and great music, this is the perfect gift for them. To start with, it has a luxury bath robe that has long lasting soft plush fluffiness. It also has the main ingredient, France’s finest, a 750ml bottle of Moet & Chandon Imperial Brut Champagne. To add to the luxe of it all, they also get an assortment of milk and dark chocolates from Chocolatier.